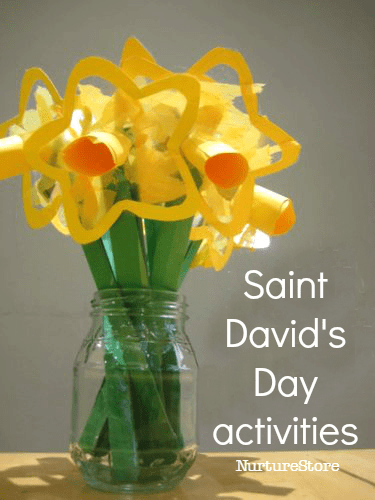 Saint David’s Day is celebrated on 1st March. You can learn about Wales on the Welsh government site: learn about the landscape, history and Saint David. 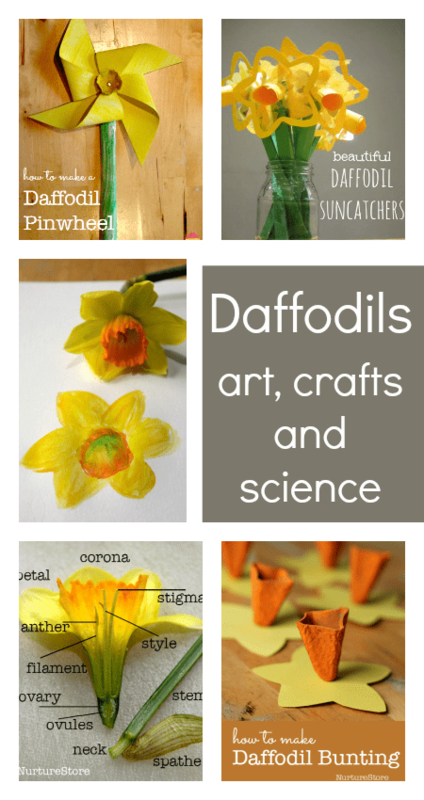 Use these links to explore daffodils, dragons and other Welsh crafts and activities. Make a dragon model – red, of course! 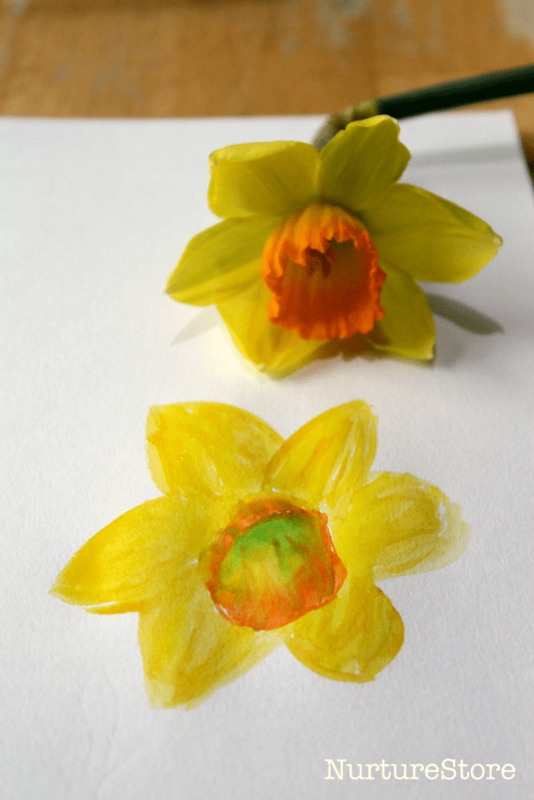 Sing and dance to this simple daffodil song. Make Welsh lady dolls in traditional costumes. Try learning some Welsh with these beginner Welsh games for children.